65 years ago today, on the 8th of January 1950, Senkichi Taniguchi’s film Escape at Dawn (暁の脱走 / Akatsuki no dassō) premiered in Japan. Akira Kurosawa wrote the screenplay with Taniguchi, adapting it from Taijiro Tamura’s novel. Escape at Dawn is a World War II film which follows a tragic affair between a Japanese soldier, Mikami, and a Chinese prostitute, Harumi. During the Manchurian campaign Mikami is captured by the Chinese and although he is able to escape and return to his unit, he is treated with contempt by his peers for having been taken by the enemy. Mikami falls in love with Harumi, who tries to convince him to desert from the army, with tragic results. The film stars Ryo Ikebe and Shirley Yamaguchi. The year Escape at Dawn was released, Yamaguchi starred also in Kurosawa’s Scandal. Yamaguchi died last autumn, and we have discussed her role in Scandal under the topic Scandal: Casting Yoshiko Yamaguchi. The writing of Escape at Dawn was difficult, as many adjustments had to be made to the script due to American censorship, which affected all Japanese films under the US Occupation of Japan between 1945-1952. 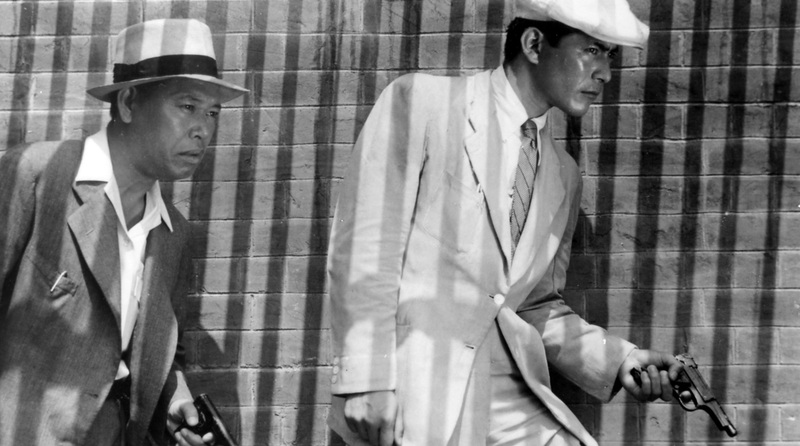 During their careers, Kurosawa and Taniguchi worked together on altogether 10 films, including Kurosawa’s own Stray Dog (1949) and The Quiet Duel (1949). Escape at Dawn is available on DVD, but only with Japanese subtitles. Have you seen it? This post has 11 comments. Join the discussion! This is the first in a series of anniversary posts that I will be posting whenever an interesting date comes up. 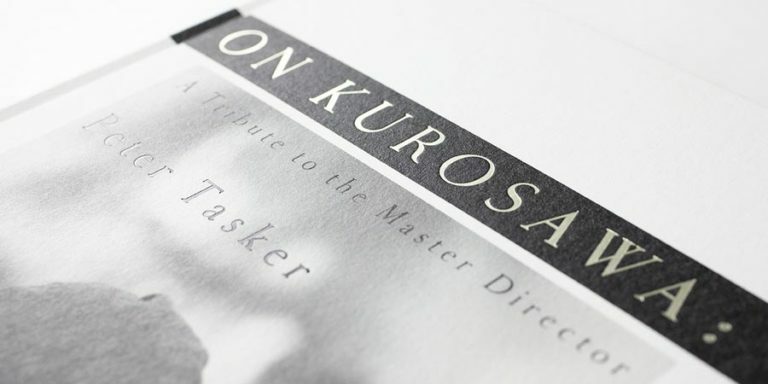 I thought that bite-sized posts like these would be an interesting way to look at some of Kurosawa’s lesser known achievements, as well as the people who worked with him over the years. There should be a couple of these every month, with some months busier than others. Provided, of course, that I can keep up with the necessary writing and research. Its a great idea Vili. I hadn’t heard of this film, it looks very intriguing and I’d love to see more films with Yamaguchi, she seems to have been a fascinating person as well as a great actress. I’m continually surprised sometimes at how direct and unflinching some Japanese films post WWII were about the war and Japan, in contrast to later decades. Ugetsu: I’m continually surprised sometimes at how direct and unflinching some Japanese films post WWII were about the war and Japan, in contrast to later decades. Indeed! And interestingly, these films were made during the Occupation era, with the American authorities censoring quite a range of topics, themes and details, while encouraging others to further their own goals. Escape at Dawn is a good example, as according to Sorensen it took a number of revisions to get the script through the censors. IMDb actually mentions that Kurosawa was, at least officially, no longer part of the writing process after the third draft (it was apparently only the seventh draft that was finally accepted). Unfortunately, neither source really goes into details on what the problematic parts were. One reason why Kurosawa wasn’t part of the later stages of the writing process probably had to do with how busy he was. 1949-1950 was an incredibly productive period for Kurosawa: during those two years altogether nine (!) films premiered with screenplays that he had either written or co-written. Four of these films were also directed by Kurosawa. Another reason may be that as he had been repeatedly fighting the American censors to get things through them, distancing himself from the project — or at least removing his name from the credits — may have been an attempt to help the screenplay get approved. In any case, while I haven’t seen Escape at Dawn, it is indeed interesting that some of the most critical films were already made during the Occupation era. There are excellent later ones as well, of course. Kobayashi’s The Human Condition obviously comes to mind immediately. Vili, you remind me of course that Sorensens book is yet another crucial book I haven’t written yet (I see no sign yet of a paperback or kindle version). I’ve often wondered to what extent Occupation censorship was positive or negative – i.e. did they simply cut or censor what they didn’t like, or did they actively encourage themes and story lines. It does seem to me that sometimes films made under Occupation censorship were a bit more intellectually lively than those immediately after it, when censorship became less overt, but arguably more powerful, especially in a society like Japan. My (thin) reading of Japanese post war history is that while there was something of a political and cultural flowering in the early ’50’s, this was quickly snuffed out as the economy recovered and something of a societal consensus grew up to put the war behind it. The Human Condition in this sense seems something of an outlier (albeit a huge one). There seems to me from the late 1950’s onwards a sense of disgust among many film makers with Japan as it existed, a sense perhaps of a lost opportunity. But it does certainly seems that after The Human Condition (perhaps in a sense because it was seen as something of a definitive statement), film makers, and so far as I know, other artists, seemed to lose interest in the war and what it had to say about Japan. In a general sense, I have many times read various commentators (not least in various reviews of Studio Ghibli’s The Wind Rises) make the comment that ‘Japan never came to terms with its war crimes’ or similar. It seems to me that perhaps the opposite is the case – Japan addressed its actions in the war somewhat too quickly and too directly, and promptly lost interest in the whole question. I doubt that there will be a paperback edition of Sorensen’s book, to be honest. I think it was an extended PhD work, and probably the sales wouldn’t warrant another edition. It’s unfortunate as it’s not a bad book, but as it’s priced like an academic publication, it is costly. Hiroshi Kitamura’s Screening Enlightenment: Hollywood and the Cultural Reconstruction of Defeated Japan is cheaper, and (also) well worth reading. A third fairly good book on the topic is Kyoko Hirano’s Mr Smith Goes to Tokyo: Japanese Cinema under the American Occupation, 1945-1952, which I haven’t reviewed here but which I have read and can say is worth reading. I think it’s out of print, but new and used copies are available from online sellers. My understanding, which is largely based on the above mentioned three books, is that the censorship went both ways: they both cut out what they didn’t like, as well as encouraging what they wished the Japanese public to see in the cinemas. The most famous example of the latter practice is probably the so-called “kissing films”. Starting in 1946, US censors encouraged scenes with kissing, a practice which was not as common in Japan as it was in the west, but which the censorship board somehow thought would encourage democracy. Escape at Dawn is actually mentioned by Hirano in this context. She writes that Yamaguchi was particularly well known for her kissing scenes, and apparently even visited the US in 1950 to “study the technique of kissing, which [according to the actress] was undeveloped in Japan” (160-161). Also the kissing scene in Kurosawa’s One Wonderful Sunday is probably there because of the censors and their campaign to get more kissing into Japanese films. 1. Show Japanese in all walks of life cooperating to build a peaceful nation. 2. Deal with the resettlement of Japanese soldiers into civilian life. 3. Show Japanese prisoners of war formerly in U.S. hands being restored to favor in the community. 4. Demonstrate individual initiative and enterprise solving the postwar problems of Japan in industry, agriculture, and all phases of the national life. 5. Encourage the peaceful and constructive organization of labor unions. 6. Develop political consciousness and responsibility among the people. 7. Approve free discussion of political issues. 8. Encourage respect for the rights of people as individuals. 9. Promote tolerance and respect among all races and classes. 10. Dramatize figures in Japanese history who have stood for freedom and representative government. 1. Motion picture productions shall not contravene the provisions of the Potsdam Declaration, which listed the terms for Japanese surrender, or the announced objectives of the Allied occupation. 2. Films containing material conducive to destructive criticism of the Allied Forces of Occupation or of the Allied Powers are prohibited. 3. Films with a military background are prohibited, except when militarism is shown to be evil. 4. The photographing of Allied Forces or matériel is prohibited, except when express approval has been obtained in writing from the Press, Pictorial, and Broadcast Division, U.S. Army Civil Censorship, beforehand. 5. Films purporting to be factual representations of historical events must be truthful. 6. Portrayal of crimes of any kind is prohibited, except when presented as part of a struggle between good and evil, in which the good triumphs. The forces of evil will not be emphasized. 7. Photography purporting to be news photography shall be authentic. 8. Leads, subtitles, explanations, advertisements, and screen dialogue will conform to the spirit of the above provisions. These are of course only overall guidelines, and each film was considered individually, and usually several times, as the screenplay first had to be approved by one censorship body to receive the permission to film it, and then once the film was canned and cut, another censorship board would go through the result and their permission was required before the film could be released. Based on Sorensen’s exploration of the censorship that the Kurosawa and Ozu films that he discusses had to go through, the censors also really went into details, suggesting changes to individual words and asking questions about the motives of characters and scenes. 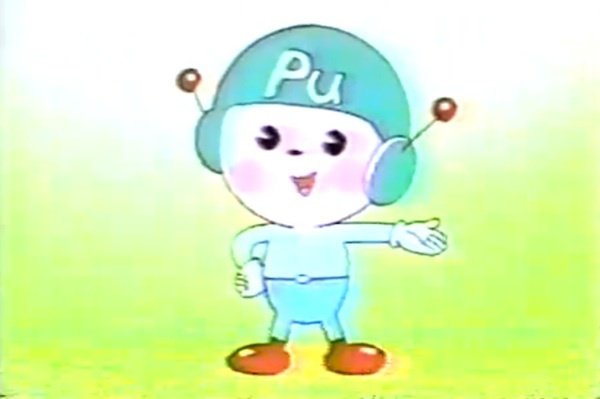 A further element was the censorship of foreign films that were allowed to be screened in Japan. Kitamura discusses that as well, and it’s an interesting read. With all that going on, it sometimes amazes me that anything worthwhile could be put out at all! That we have so many gems from the late 40s and early 50s is perhaps also thanks to the efforts of the U.S. censors: they could have just blankly blocked any film that was deemed even remotely problematic, but based on my reading there seemed to be a genuine attempt to allow artistic expression and to find compromises. This of course also created a situation where filmmakers could depict the war, but only in a way that was safe for the Americans, who had the last say on what could be shown. It was something of a controlled release of built up steam. Had this not happened, the decade following the end of the occupation in 1952 would probably have been quite loaded with war films and other films critical of the Americans. The 50s could have been even more of a cultural flowering than what it was. 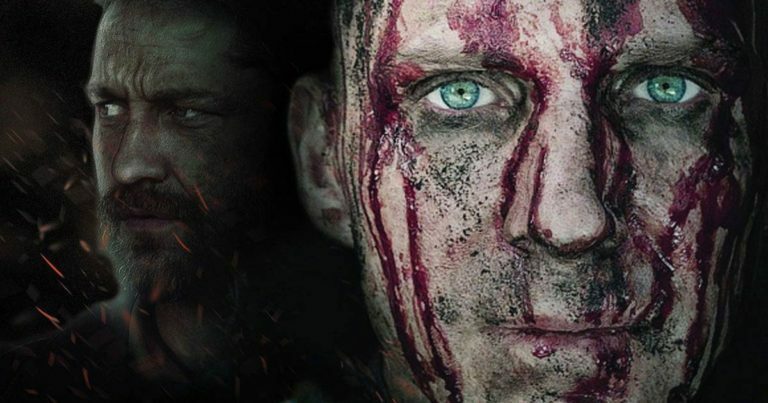 I suppose it’s true that people (both audiences and filmmakers) may have been losing interest in the war in the early sixties, which is understandable considering that two decades is already long time to discuss a topic even as complex as World War II. Another probable reason for the lack of further exploration in the topic was, I would think, the financial decline of the Japanese film industry, brought about by home television sets and other things. 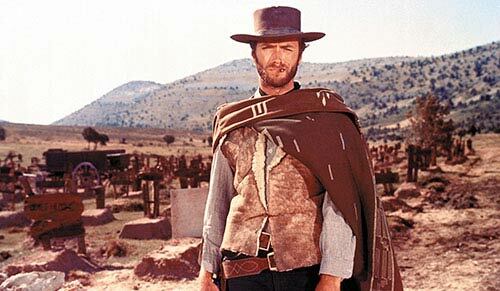 It was not just war films that were no longer made — the number of films made as a whole plummeted throughout the 60s and the kind of budgets that big name filmmakers were allowed were no longer available. Great information there, Vili, very interesting. Its striking how ‘liberal’ the guidelines were with regard to racial and sexual discrimination, given that the Occupation authority wasn’t exactly a shining light in those regards at the time – the Japanese should surely have realised that the US military itself was segregated up to 1948. I wonder if there was a conscious decision to aim for a very idealistic notion of what Japan could and should be by elements within the Occupation administration. But I’m not surprised that it didn’t restrict the quality of the films coming out. I’m a great believer in the notion that many artists thrive best when working under overt constraints, whether external or internal to the artist. I do wonder sometimes if the little signs of rebellion showed by film makers like Ozu were as much based on a sense of mischief as any real disapproval of the Occupation. Ozu’s films in particular are littered with seemingly random American symbols (Late Spring in particular), and I don’t necessarily think they add up to a political ‘message’. I suspect many of them were ‘winks’ to the audience, a sort of mutual acknowledgement of who was really in charge, a little like Ai Weiwei’s sculptural security cameras. Very interesting information and discussion , thanks. I managed to watch them all over Christmas and it was interesting to think of them in context with Kurosawa’s films made in the same period. Thanks for those links, Longstone, I hadn’t realised so many Kinoshita films were now available. I’ve only seen two of his films – The Ballad of Narayama, which I didn’t like so much, and 24 Eyes, which I thought was half a great film (the first half), and half a dishonest sentimental mess (the second half). I’d always wondered why he had such an exalted reputation with his contemporaries, perhaps I should have a look at those new releases. I hadn’t seen many Kinoshita films prior to this set other than the two you mention Ugetsu and a suspect quality Chinese DVD of Carmen Comes Home ( Japan’s fist colour film apparently ). Personally I enjoyed 24 eyes a lot but agree that it’s over sentimental in the second half. I really need to see the films in this WW 2 set a second time to be more critical, first time through I loved them all simply because I’d never had the chance to see them before. It was fascinating to see how the censorship or rather propaganda seemed to get stronger as time went on then obviously takes a totally different turn with the fifth film during the occupation. These as far as I can tell are Kinoshita’s first films and I wondered how that must have been making your first five features under those conditions. The films are flawed and may suffer from some over sentimentality too but I think they are well worth watching. 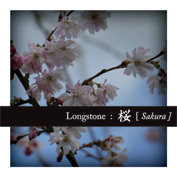 Thanks for the link, Longstone! I really liked Kinoshita’s Ballad of Narayama, so maybe I should get the set. The wartime censorship is fascinating, and another instance of nation building, just with fairly different goals than what the occupation censors were doing some years later. Shimizu’s Ornamental Hairpin is also lovely. I think we actually had it as a film club title some years ago. If you are interested in exploring the topic further, there is also a fairly good book on Japanese wartime film, titled The Imperial Screen. I’d forgotten all about that, the discussion is here.